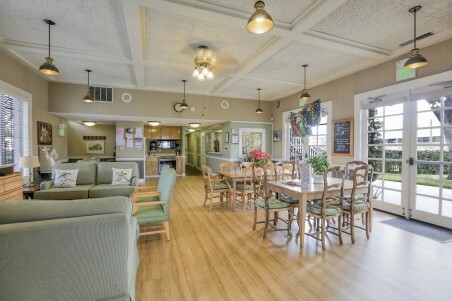 With the clubhouse styled after a French country chateau, the quaint 99-space community provides a sense of intimacy and community that many senior citizens find appealing. 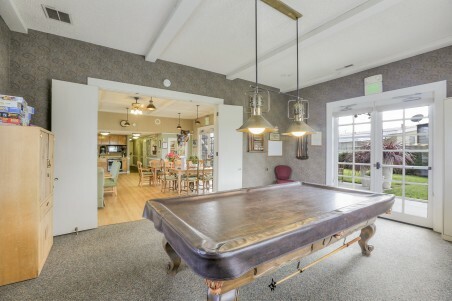 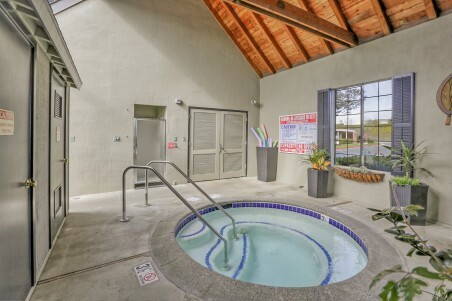 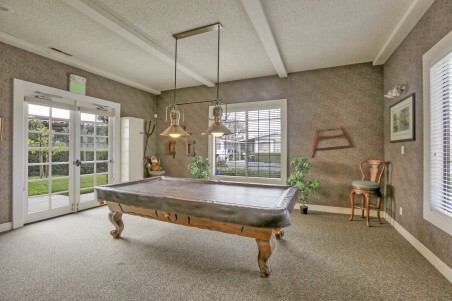 Although smaller than most parks, the amenities offered at Fox Hollow are just as plentiful. 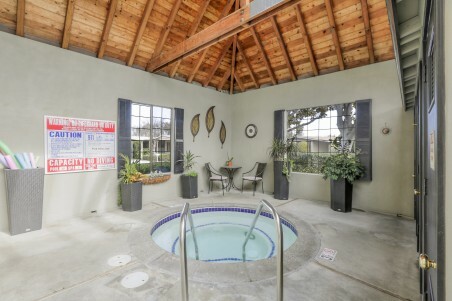 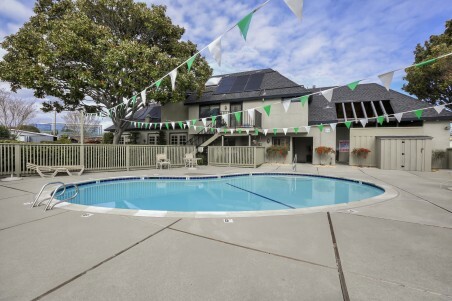 Enjoy the onsite swimming pool, spa, kitchen, laundry facilities, billiard room, and main hall. 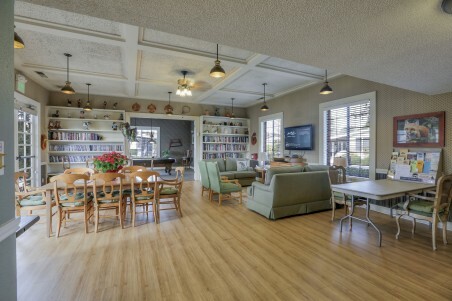 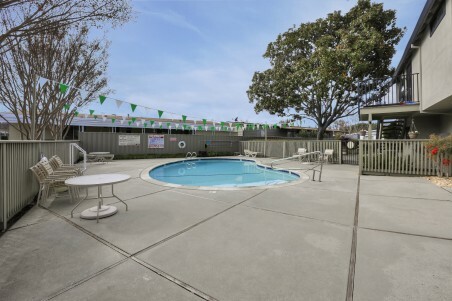 Located in Sunnyvale, Fox Hollow provides a unique experience for older mobile home residents different than the more common large-scale communities.